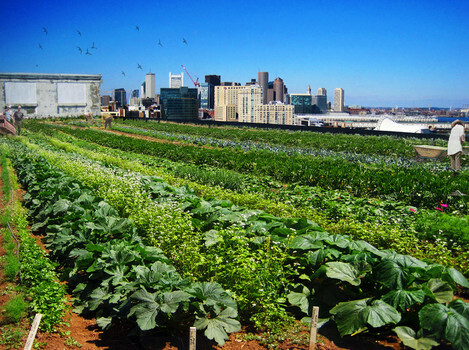 This morning in City Hall, by unanimous consent, the Zoning Commission passed Article 89, a progressive series of measures to pave the way for farming in Boston. At the request of Mayor Tom Menino, Edith Murnane of the Mayor’s Office of Food Initiatives and Tad Reed and Marie Mercurio of Boston Redevelopment Authority have led an incredible nearly two-year charge, convening a Urban Agriculture Working Group in the process, to reach this day. Article 89 concerns commercial agriculture only and does not touch current code pertaining to gardens for personal use. Its focus areas are ground-level farming, open air roof-level farming, and rooftop greenhouses. It also addresses on-site composting, soil safety and raised beds, and the keeping of hens and bees. When Chairman Bob Fondren invited public comment, ten citizens, local leaders, and business people stood to speak in support of Article 89. No one stood to speak against it. Article 89 then passed by a unanimous vote. Edith Murnane had tears in her eyes as I hugged her and congratulated her for her impeccable work. Now Article 89 goes to Mayor Menino’s desk for signature. Considering that the Mayor requested this initiative in the first place, there is little chance of impediment. Anyone interested in this work may also be curious about our Urban Agriculture Online class at UMass. 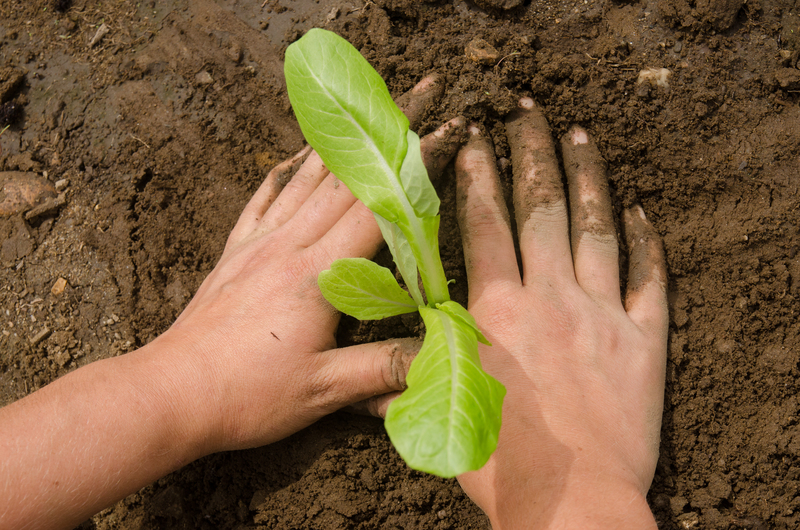 Check out our online program here: ONLINE UMass Certificate in Sustainable Food and Farming.